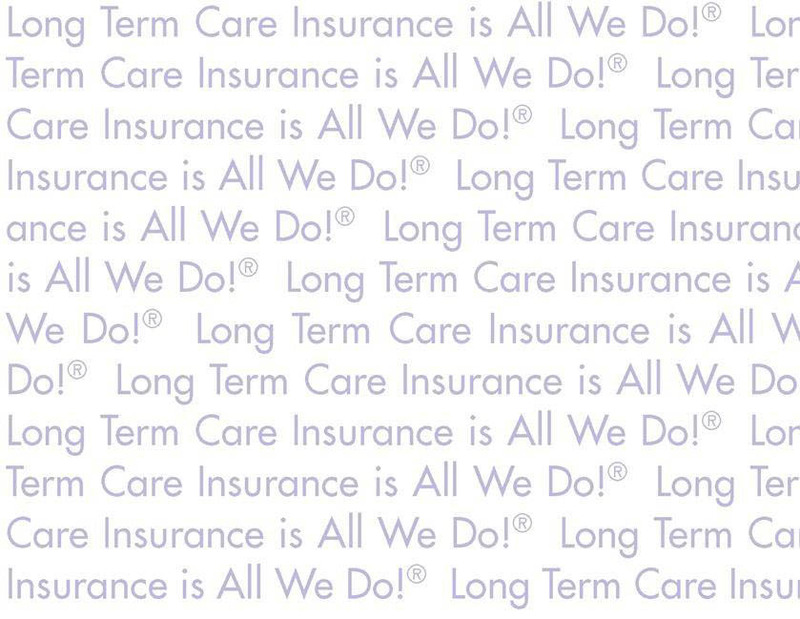 Newman Long Term Care, one of the nation's largest Long Term Care Insurance marketing organizations, has immediate openings in its New Business Case Management department. The New Business Case Manager position requires an administrative professional with a strong customer service background and attention to detail. The New Business Case Manager will process Long Term Care Insurance client applications from submission to issue; which includes reviewing for accuracy, obtaining requirements from producers, submission to insurance carrier, data entry, ordering of underwriting requirements and case status. Providing superior customer service to our external and internal producers by providing them with status updates on their clients, education on products and underwriting, supplies, and answers to general inquires. Maintaining accurate data in company data base and client files for all Long Term Care applications in process and approved policies. **This role sits in the Newman Long-Term Care Richfield, MN office. Process and manage client applications and inforce policyholder notifications for select companies. Work with client applications from submission, status follow-up, and policy issuance, which includes the change process and post-issue requests. Responsible for educating agents on product guidelines/underwriting, how to use the provider’s paperwork, and how to work direct with the provider, if necessary. Review client applications for accuracy and completion, and notify agent when applications are submitted to the home office. Process and follow-up as needed. Process applications and new policies for Specialists. Accurately data enter new client information into related data management system(s). Contact agents for corrections, clarifications, and completion of requirements. Follow up with providers for client case status. Follow up with agents. Provide regular client status reports and other updates, and forward information pertaining to their inforce business. Process Agent of Record and Servicing Agent changes on inforce policies. Answer all communication from agents and home office personnel in a timely fashion. Maintain accurate data in the database for applications in process, policies approved and inforce policies. Answer phones and assist callers as needed. Provide agents with supplies as needed. Explain to agents the new business and underwriting process with each provider. Assist with underwriting and application processing information for Agent Training Sessions. Assist with efforts to place declined applications. Meet with carrier representatives to review application process and underwriting for current and new products. To perform this job satisfactorily, an individual must be able to perform each duty and responsibility satisfactorily. The qualifications and requirements listed below are representative of the knowledge, skills, abilities, and physical demands required. Reasonable accommodations may be made to enable individuals with disabilities to perform the essential functions. Two to five years of administration/customer service experience required. Bookkeeping and computerized accounting system knowledge. Ability to answer and operate a multi-line phone system. Ability to prioritize work, work independently, and make decisions without guidance. Ability and desire to work as part of a team. Working knowledge of computers and related data management system(s). Ability to communicate with a number of internal and external business contacts in professional manner, including NFS staff, clients, company contacts and a variety of outside vendors. Proficiency in Microsoft Office (Word, Outlook, Excel) and the Internet. Ability to provide administrative support to various departments within NFS. Requires sitting occasionally for long periods of time. Requires several hours spent in front of a computer screen. Regular office conditions and requirements.